A great way to donate! 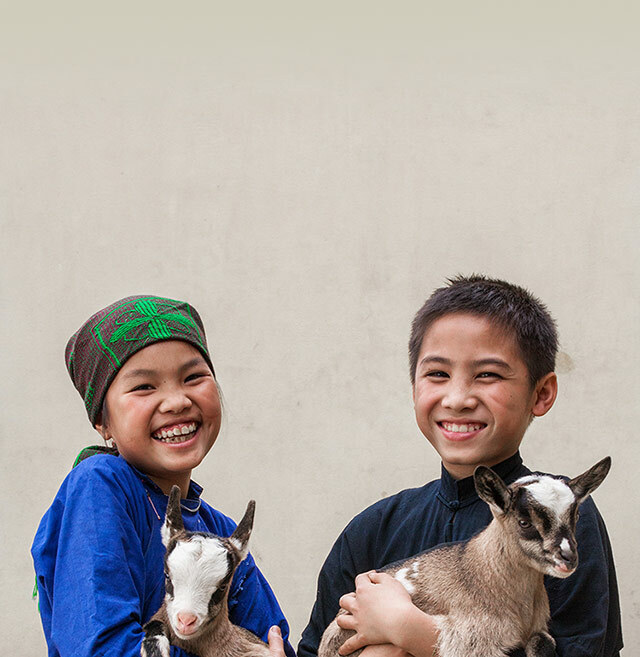 Chickens and goats give much-needed protein to help maintain the health of children. When additional animals arrive, so do more milk and eggs, giving families a way to earn income.